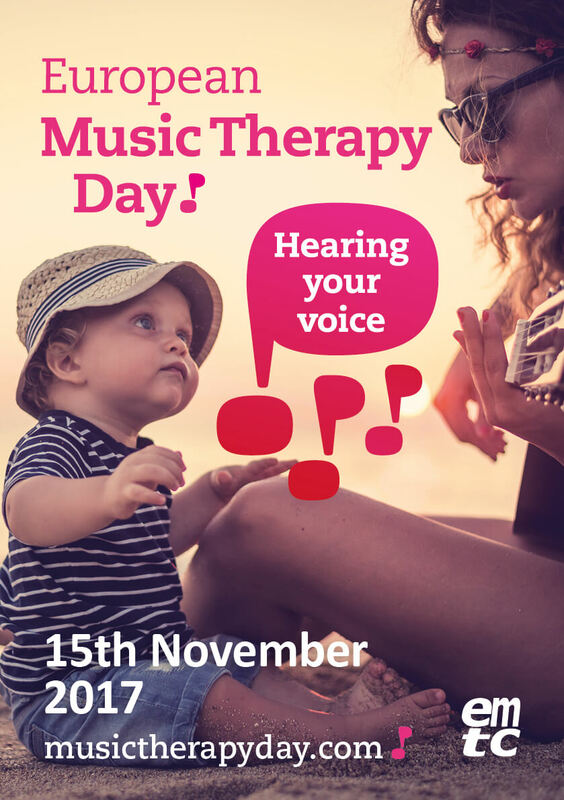 Cyprus Music Therapy Association celebrates the 4th European Music Therapy Day, on 11 November at the Mall of Cyprus! We would like to send out a warm invitation to you, to experience vocal workshops and be informed about music therapy. We will be at The Mall from 4:00-6:00 p.m.